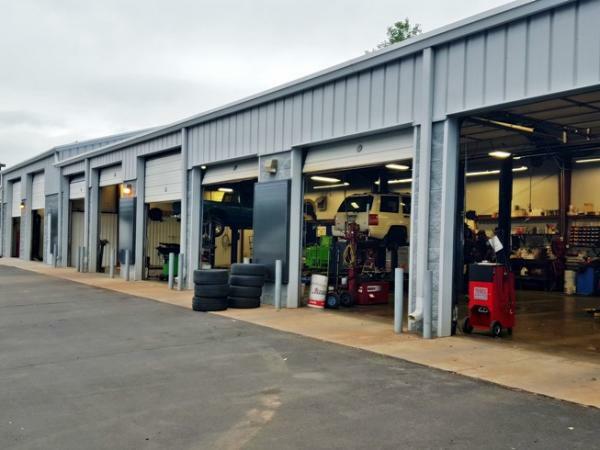 As a full-service auto care repair facility, our ASE-certified mechanics possess over 50 years of conjoined experience to provide the best quality of service for your vehicle. Cooper's is a modern, up-to-date, 8-bay facility. 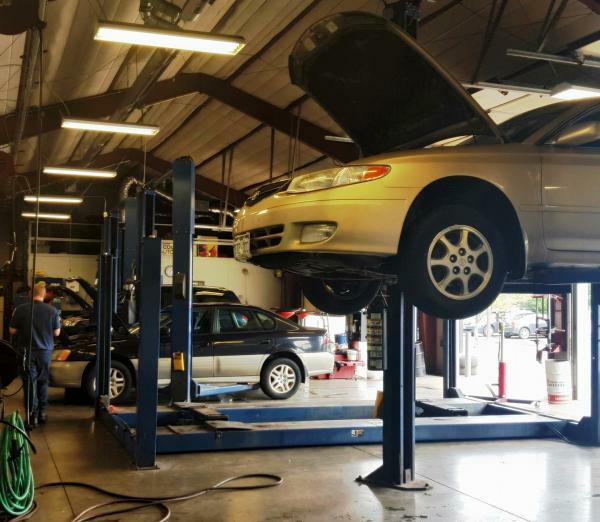 Our technicians utilize the most up-to-date equipment, service tools, and computerized technology. Whether you own an old, late, or recent model vehicle, with our technician's combined expertise we can ensure you will receive the best, personal experience we can provide.